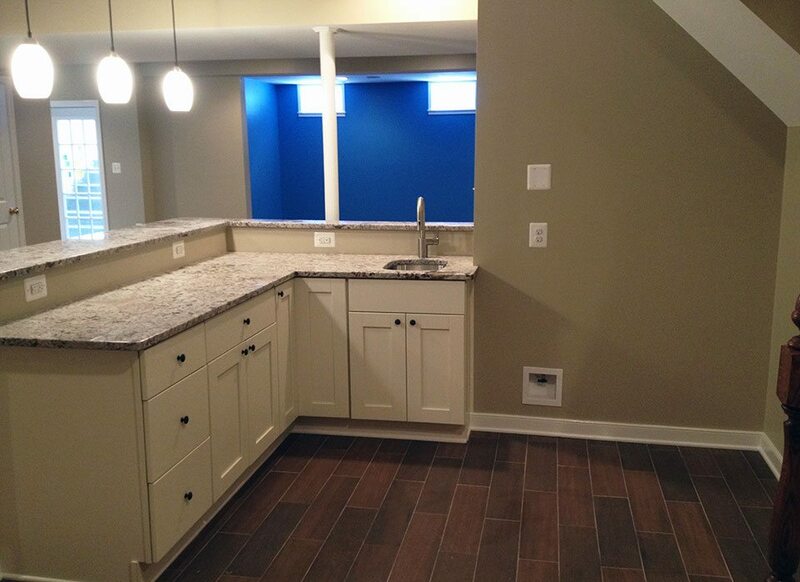 Basement Remodel and Finishing Services – The Cottage Keepers, Inc.
Bring us your inspiration and ideas to get started. A home within your home, these multipurpose spaces require thorough knowledge of codes and nearly every trade. Whether you need storage, a theater room, a bar for entertaining, or flexible space for your family, The Cottage Keepers applies the same time and craftsmanship to basement finishing as we do to new construction.